Thinking about whisking your significant other away on a romantic break this year? Well you’re in luck, because National Geographic have just realised the perfect book for you; ‘The World’s Most Romantic Destinations: 50 Dreamy Getaways, Private Retreats, and Enchanting Places to Celebrate Love’. Whether you’re planning a romantic valentine’s trip, the perfect honeymoon, a special wedding anniversary or even your first couple’s trip, the book outlines the perfect destinations for each season, from Victoria Falls in summer to St Moritz in winter. Recently the Daily Mail was given a sneak preview of the book, so here are five of the destinations to get your wanderlust flowing. Does your holiday checklist include; sunshine, beautiful beaches and crystal clear waters? 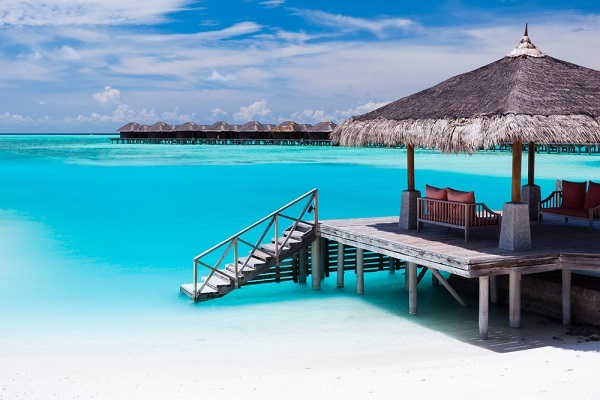 If so then your next holiday may well be in Bora Bora. Thinking about accommodation already? Look no further than the amazing bungalow terrace at Le Méridien. Thinking of a spring trip? Look no further than Japan. 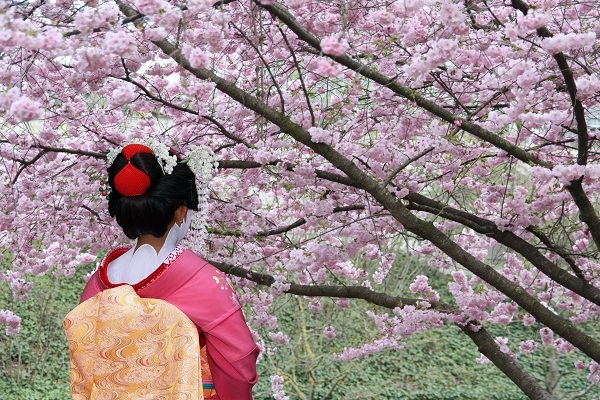 Not only will you get to experience a completely different culture, plus an intoxicating mix of modernity and tradition, you’ll also be able to see the stunning cherry blossom trees – head to the Kiyomizu-dera Temple for a truly picturesque scene. Many couples will only consider city breaks or beach holidays together, but Iceland is the perfect couple’s destination. What could be more romantic than watching the Northern Lights dance across the sky together? Furthermore, to really experience Iceland, try to book an Igloo (trust us). 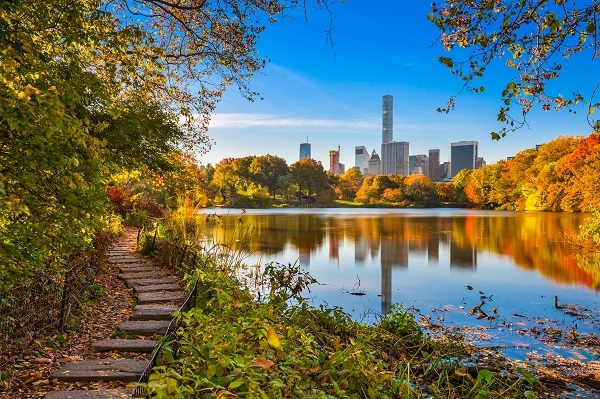 There is a reason central park has been featured in so many love stories – the park is absolutely stunning, especially in autumn, and the perfect place to take time out from the hustle and bustle of city life. Grab a cup of coffee, take a stroll together and enjoy reconnecting. If you and your partner enjoy nothing more than exploring quaint streets and immersing yourself into festive fun, then a traditional Christmas Market in Rothenberg may be the perfect winter trip for you. Wrap up warm, sip hot mulled wine and browse stall after stall of handmade goodies. Now that you’ve chosen your next (five) holiday destinations, just remember to invest in quality travel insurance for you and your partner before you leave home. Without quality couples travel insurance, you could be vulnerable to expensive bills if something goes wrong, for example medical emergencies or lost possessions. Visit Holidaysafe for more information on our award-winning cover and exclusive couple’s discounts.